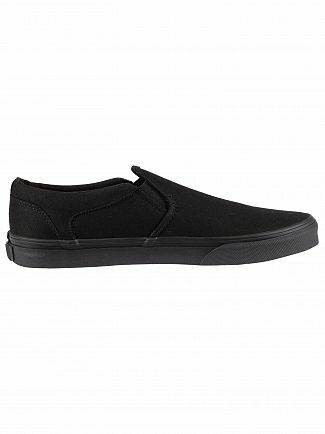 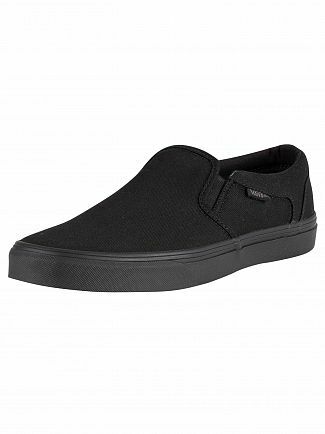 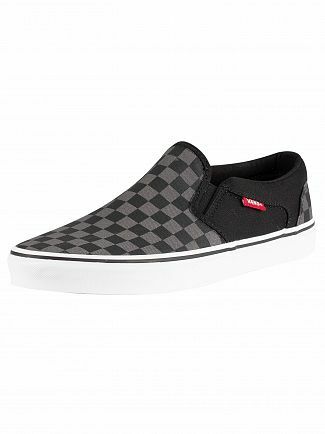 The slip-on Vans shoe comes in a wide variety of colours and styles. 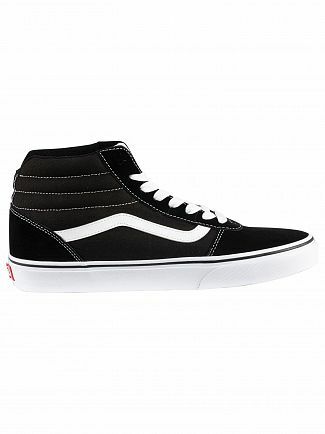 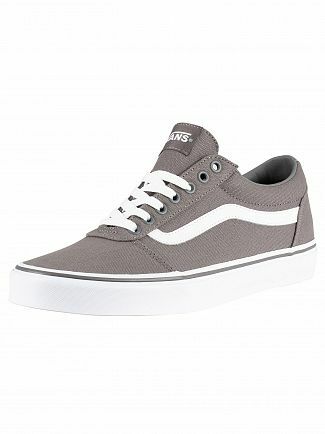 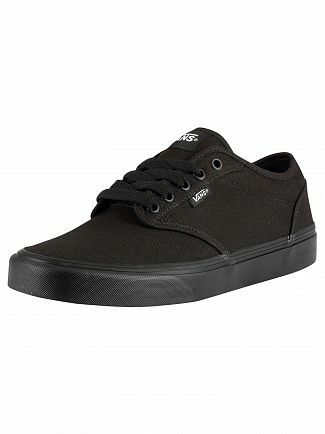 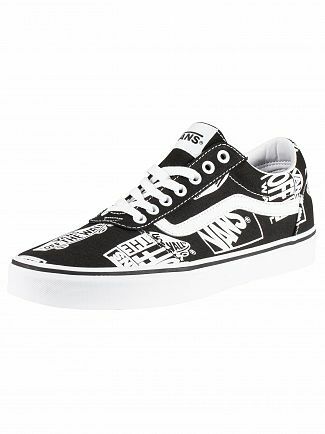 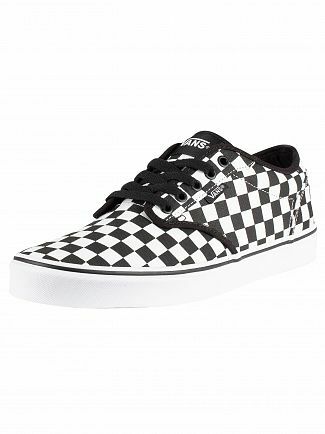 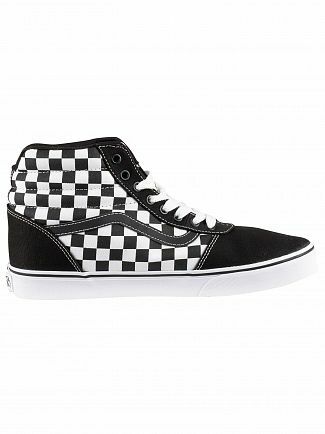 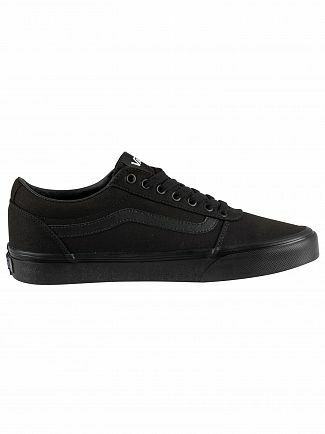 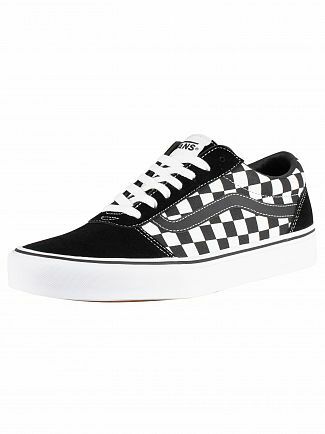 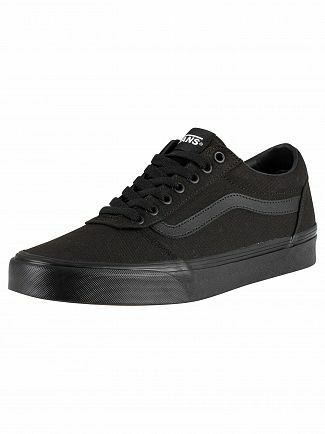 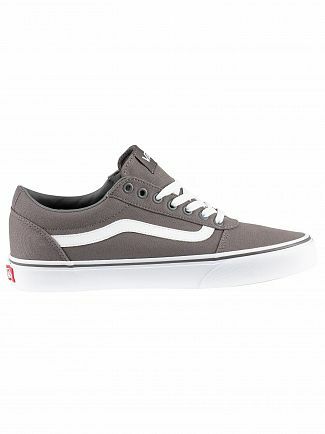 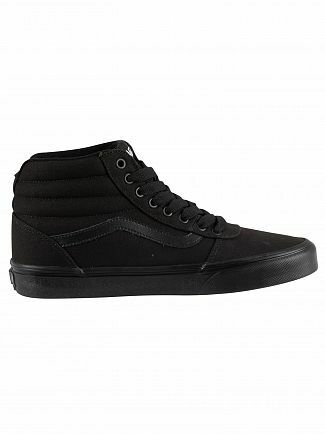 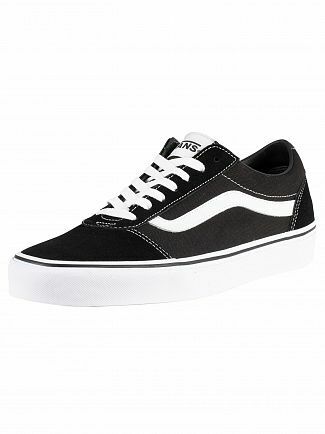 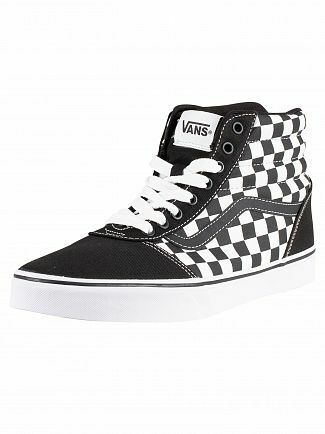 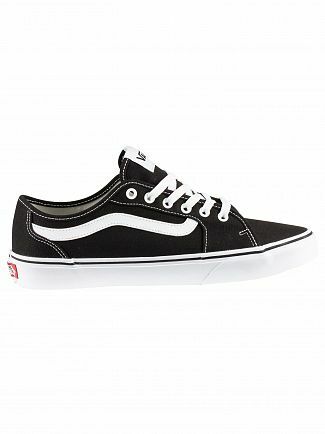 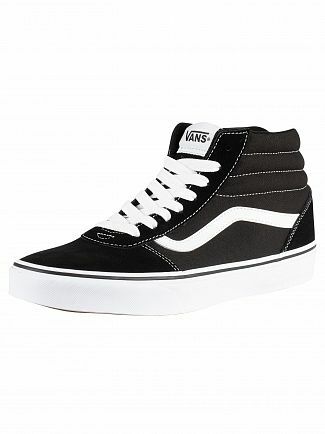 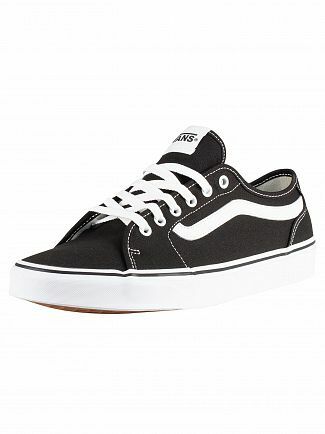 The classic, authentic and era lines are the most popular and worn by skateboarders to a-list celebs. 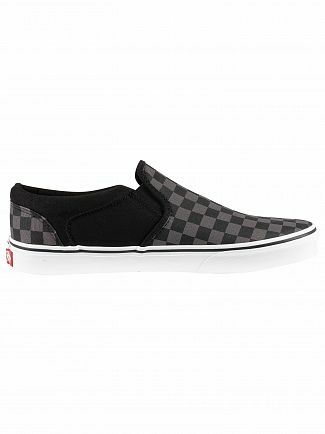 The wide range of Van's mens footwear collection is specifically designed for sports, but also offers a cool casual wardrobe- perfect for urban living. 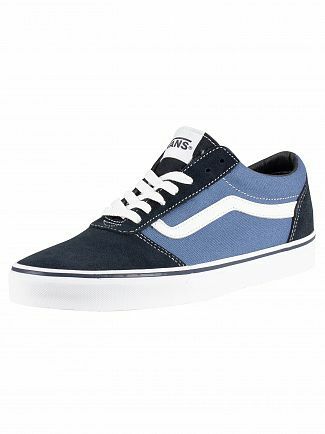 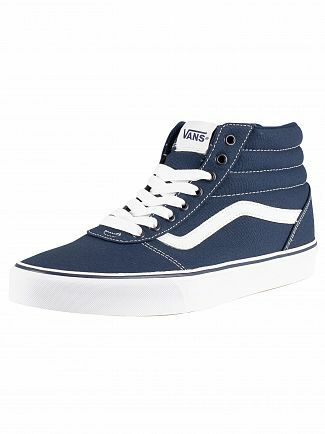 Shop Standout's youthful and stylish collection of Vans trainers including, SK8-HI, old skool classics, authentics and slip ons. 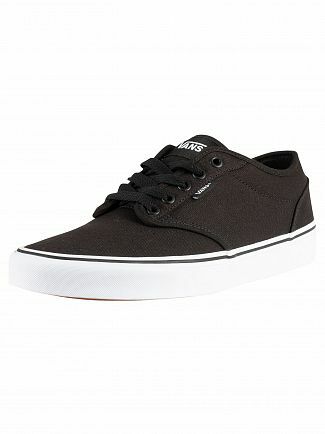 Which come in a variety of colours and materials such as canvas and leather. 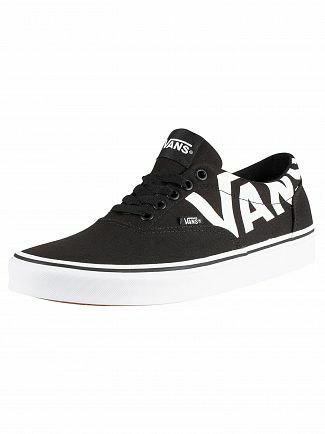 Alternatively, you could browse our Vans men's clothing sale.